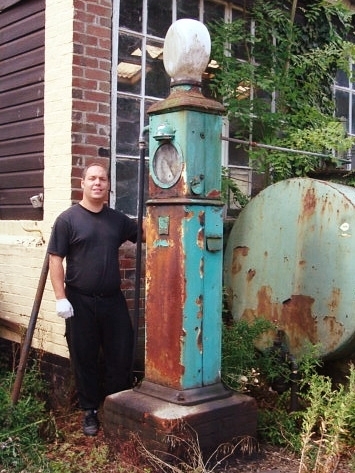 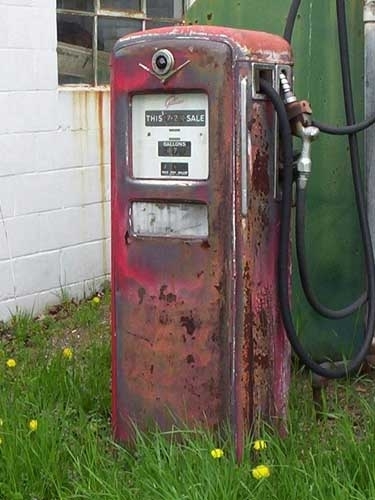 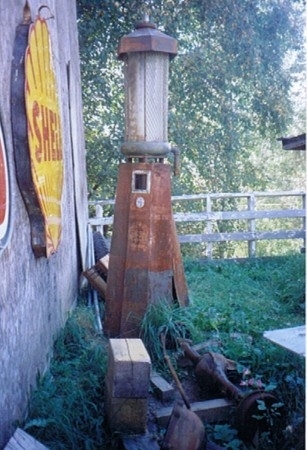 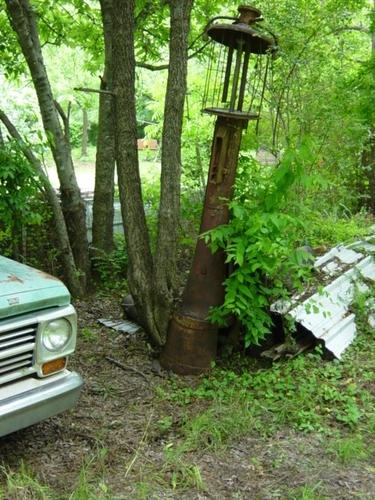 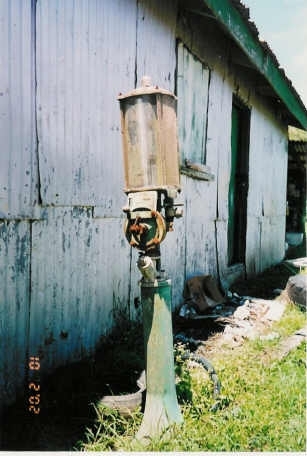 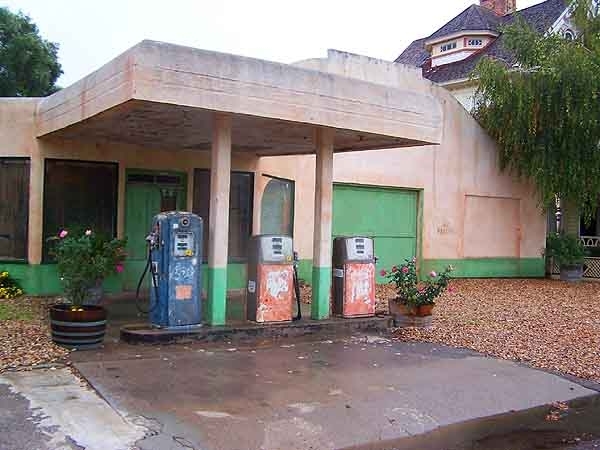 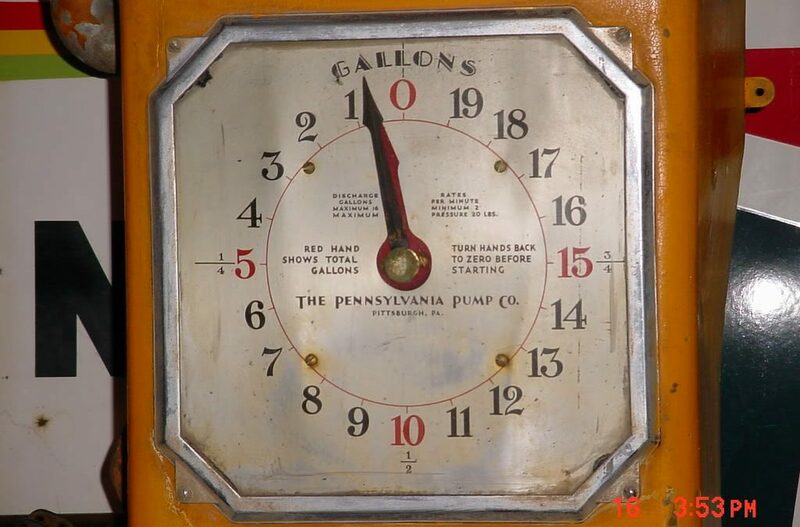 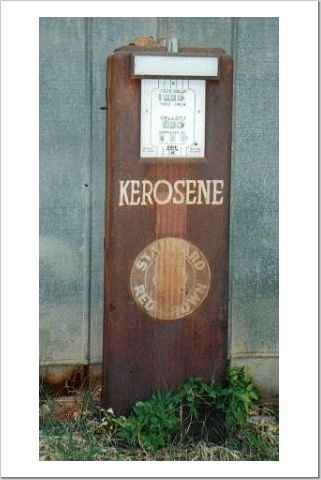 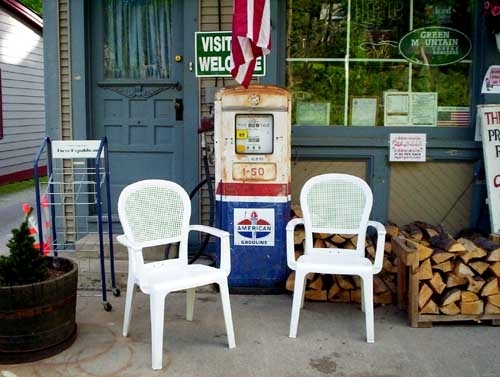 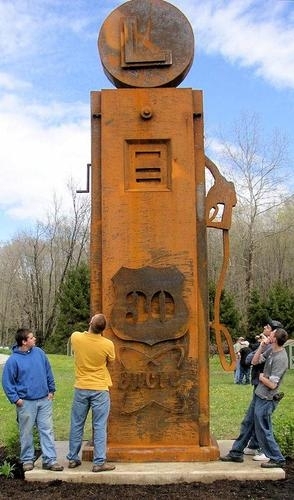 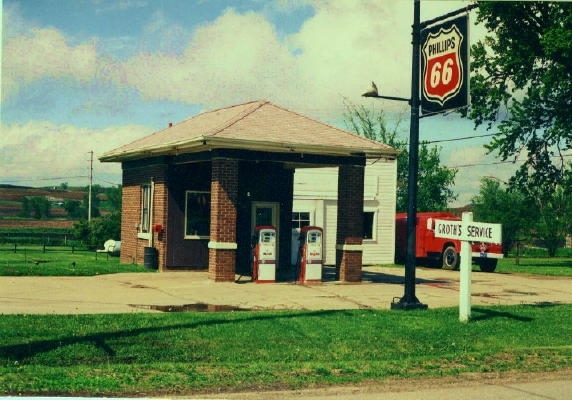 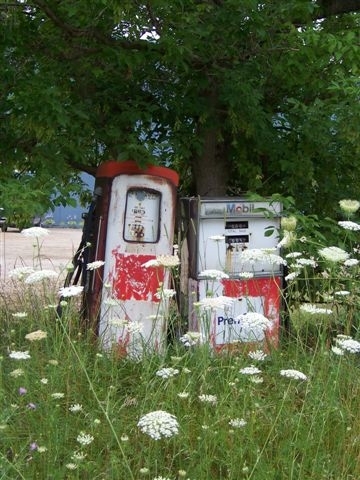 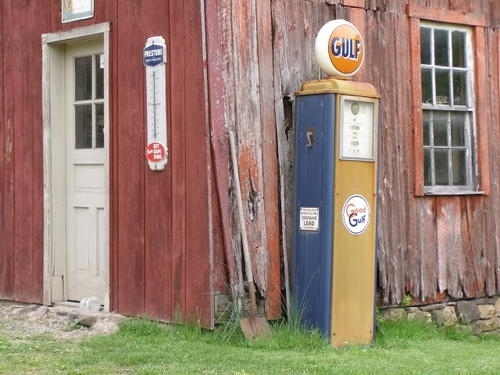 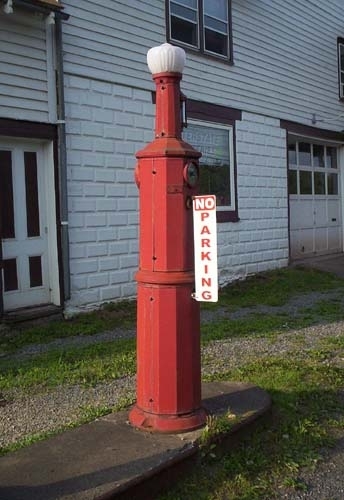 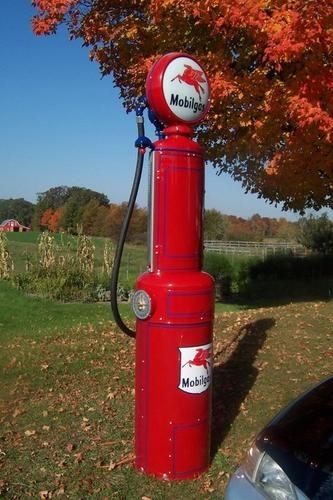 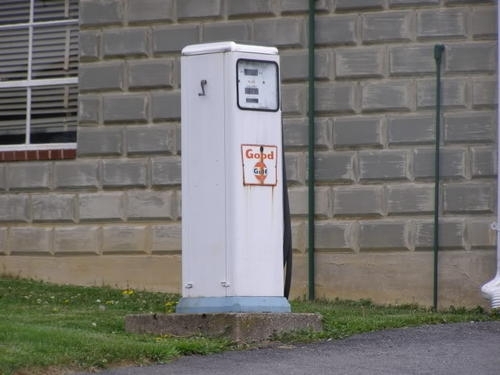 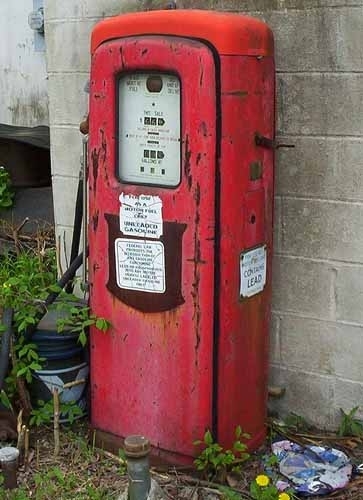 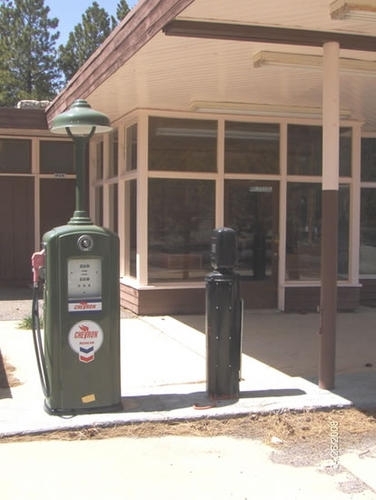 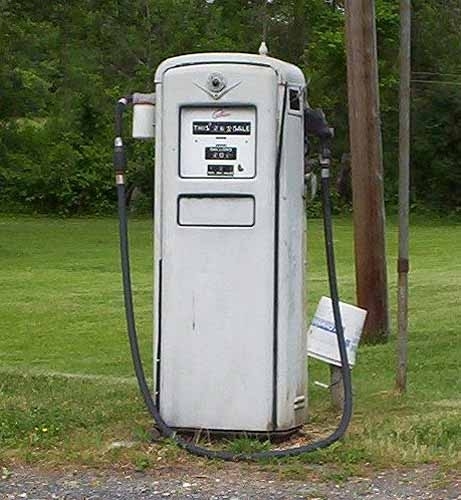 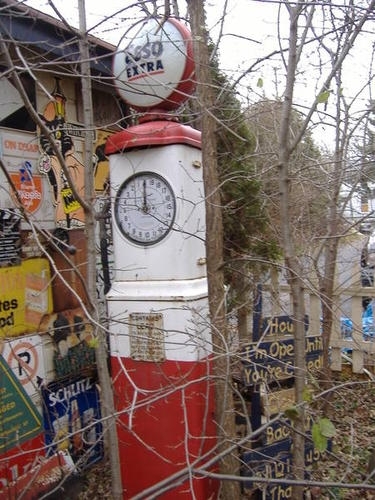 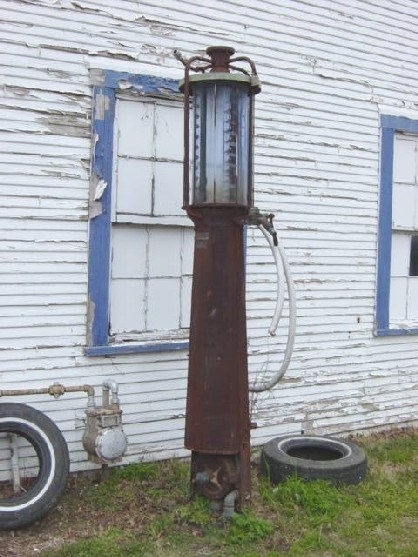 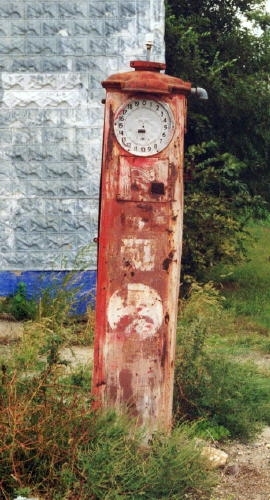 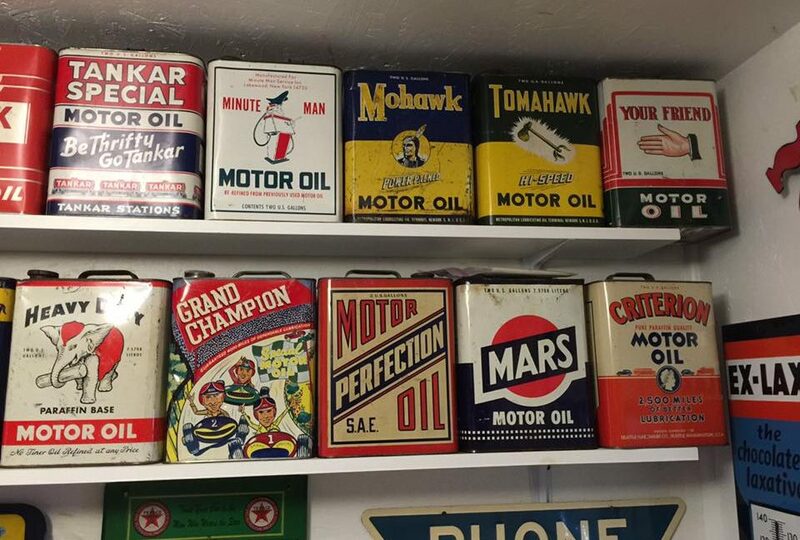 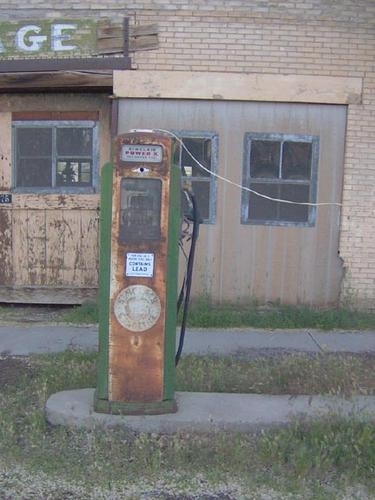 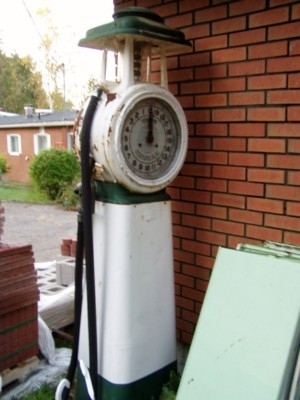 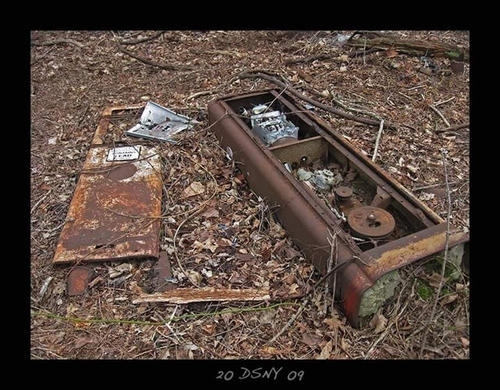 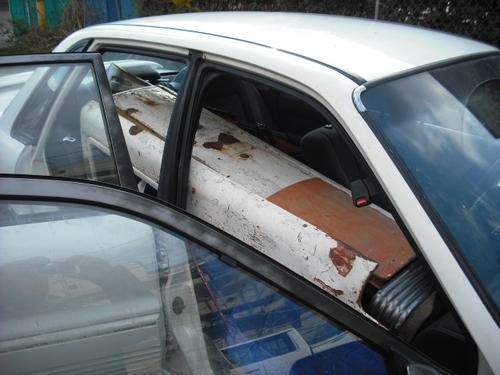 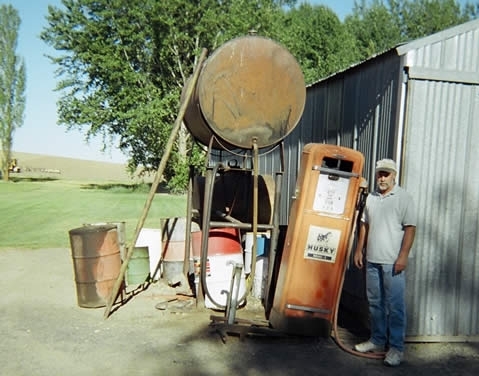 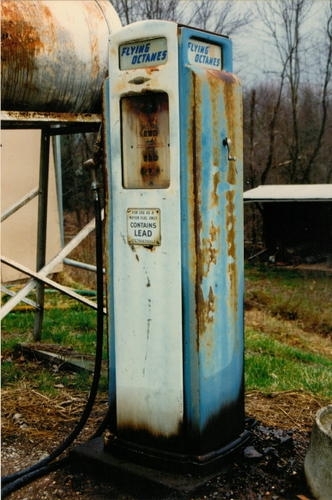 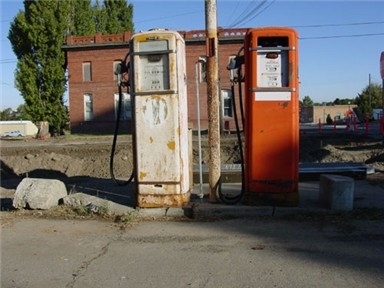 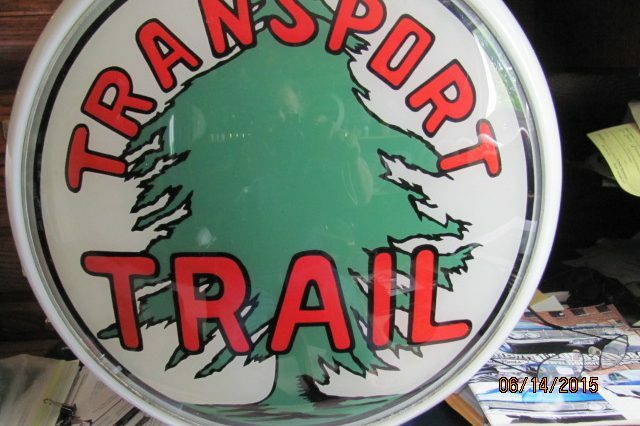 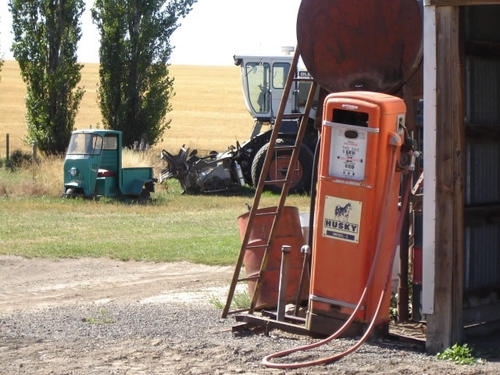 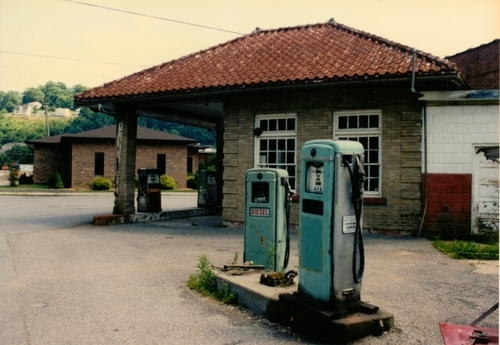 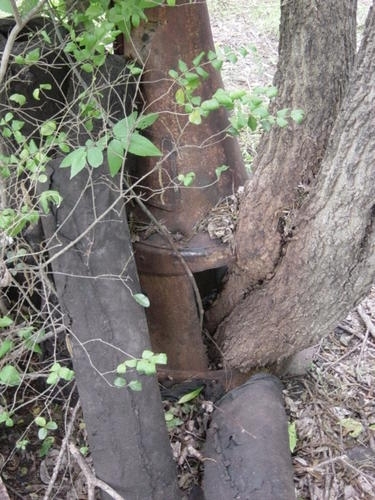 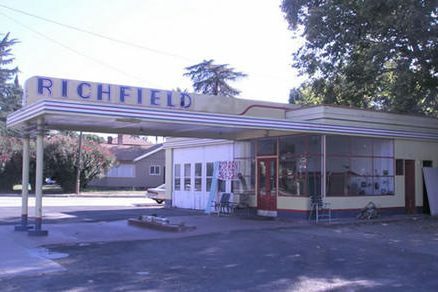 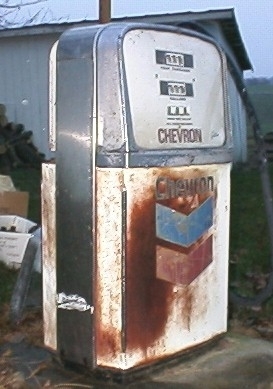 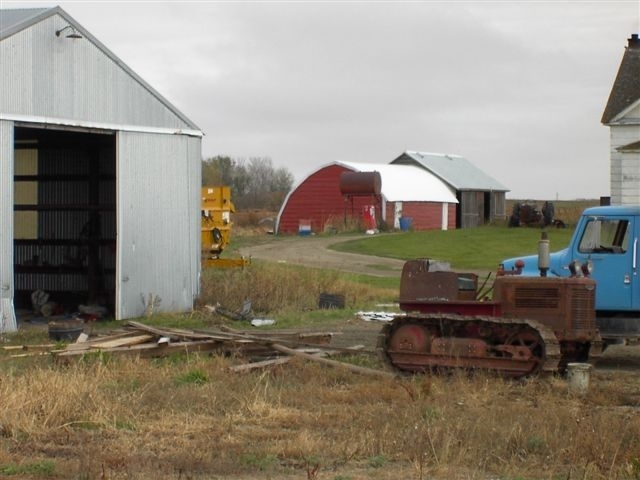 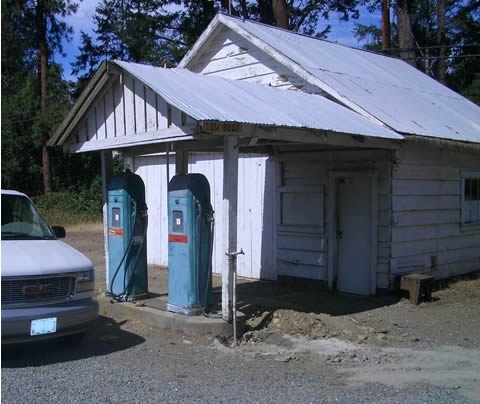 We’re revising our photo albums of classic old gas pumps, gas pump globes, motor oil cans, filling stations and more. 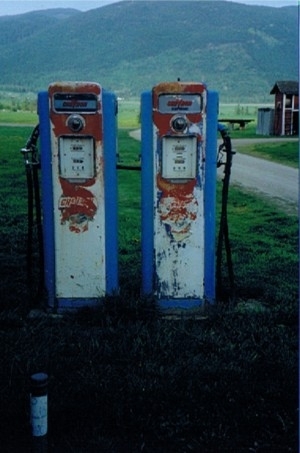 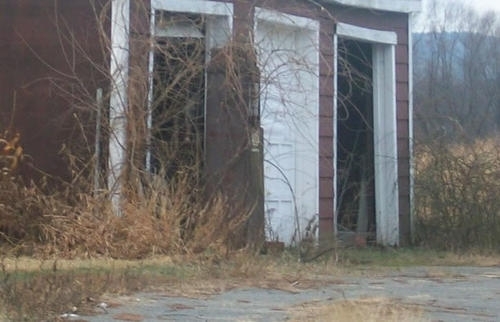 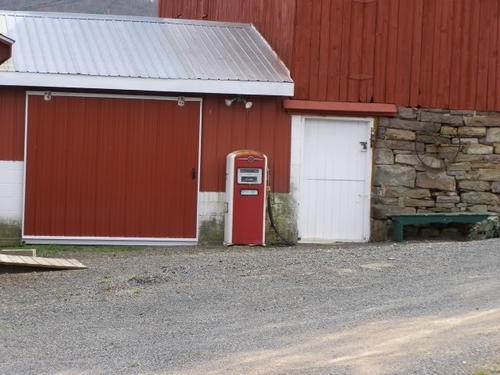 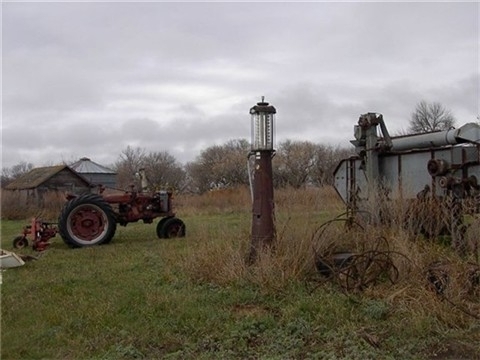 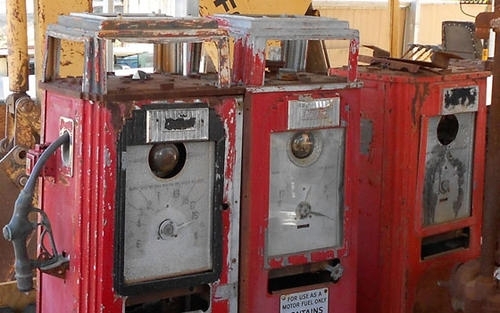 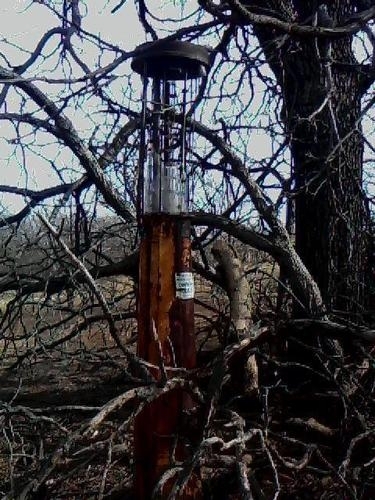 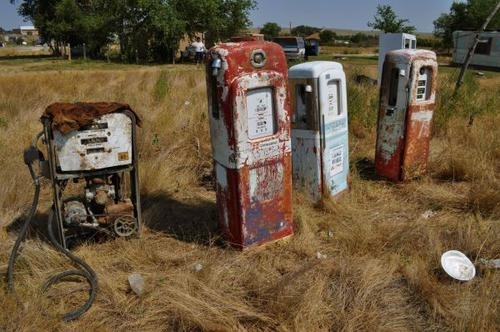 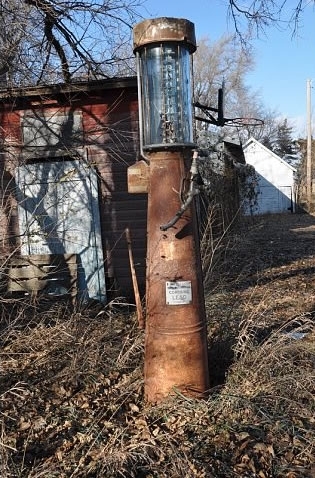 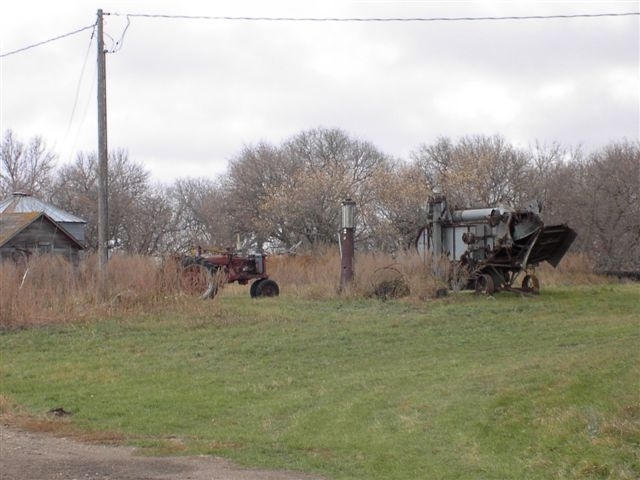 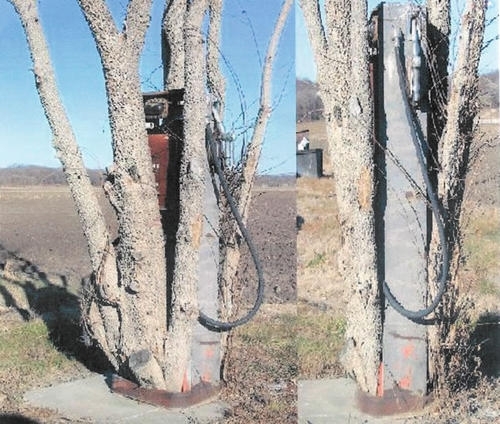 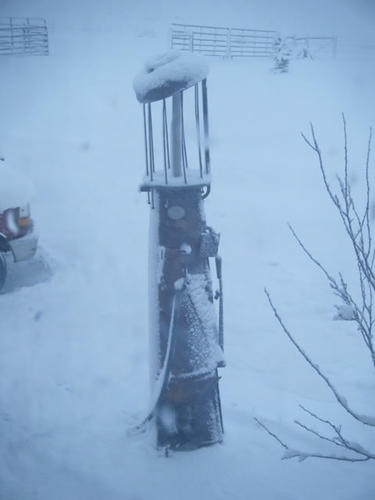 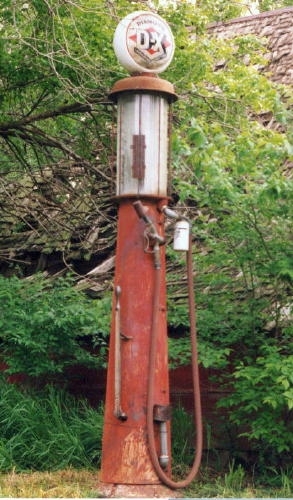 Classic old gas pumps at abandoned gas stations, vintage general stores, rustic farms and other natural places. 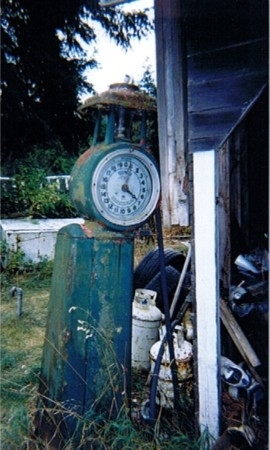 Click the button to see over 100 photos. 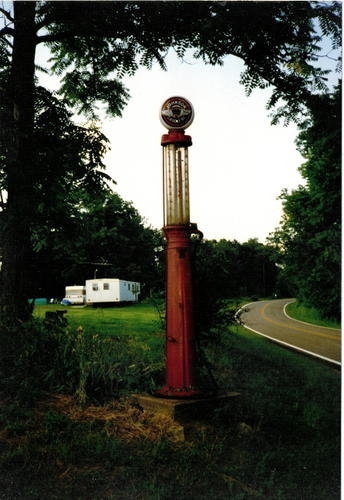 Photo albums of roadside classic service stations, old auto repair garages, vintage car dealerships, backyard replicas and petroliana displays.